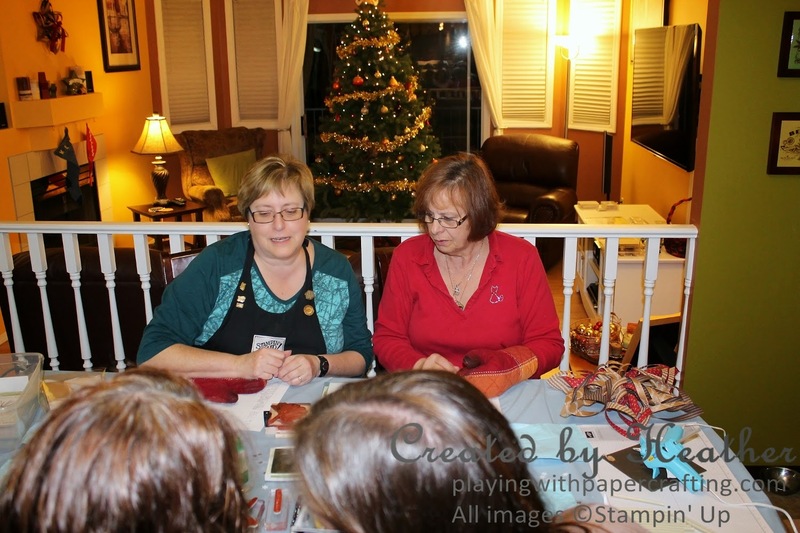 Well, yesterday was my Christmas Customer Appreciation party for my Stamp Club and downline. We had a great time and now that it's over I can show you more of the decor and treats I made for my crew! 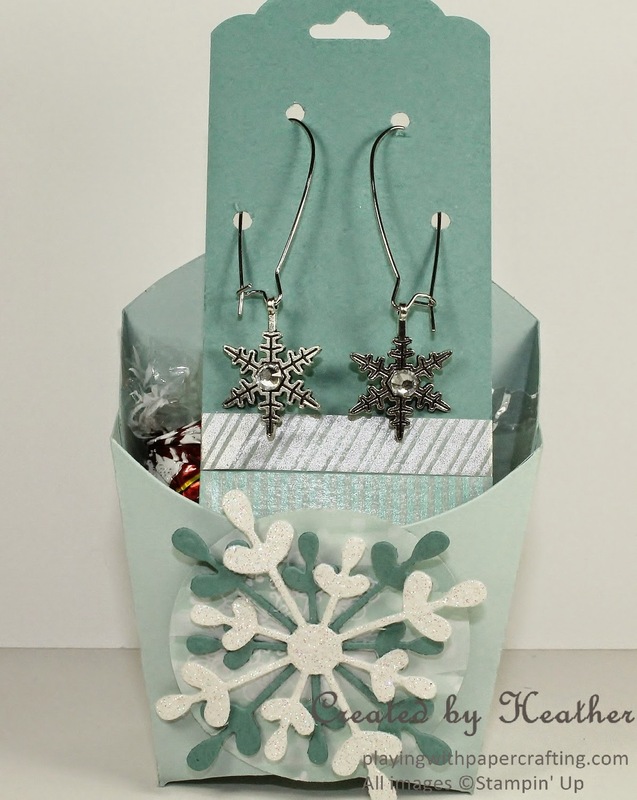 These are the goody boxes I showed you yesterday, but what you didn't get to see then, because I didn't want to spoil the surprise, was the gift I made for my Stamp Club members, using the All is Calm Snowflake Embellishment and earring hoops from Walmart. They have a Rhinestone Basic Jewel in the middle and they can be coloured with Blendabilities, should the recipients so chose. 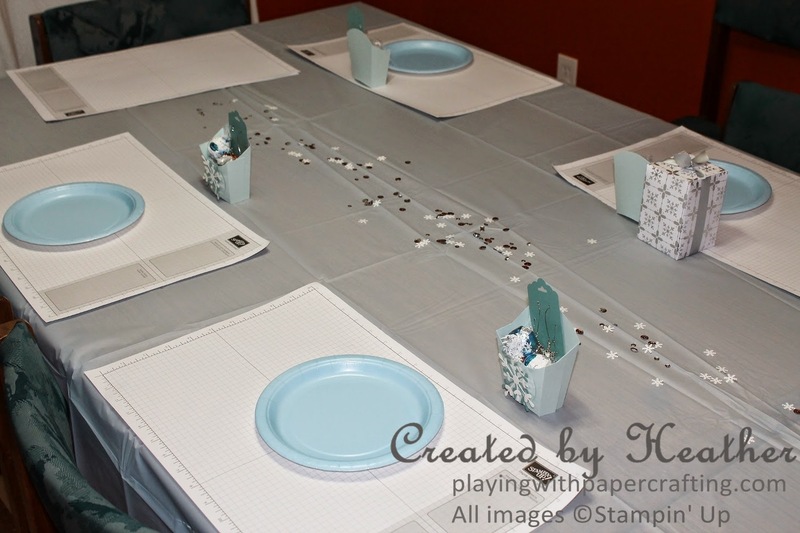 Here's the table all set up with the Frosted Sequins scattered on the tablecloth. I got that idea from my Upline, Desiree Spenst. 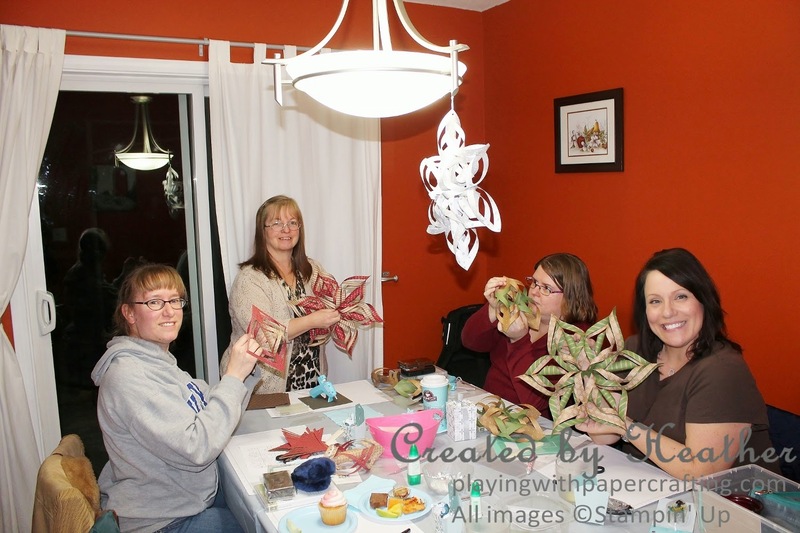 Here are some of the ladies proudly showing off their 3D stars - one of the Make and Takes last night. 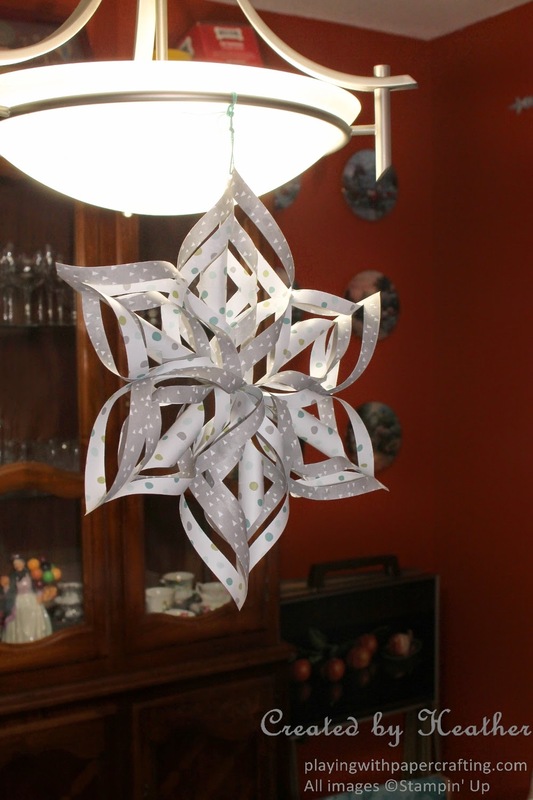 We used 6 squares each of the Under the Tree Specialty DSP to make them. 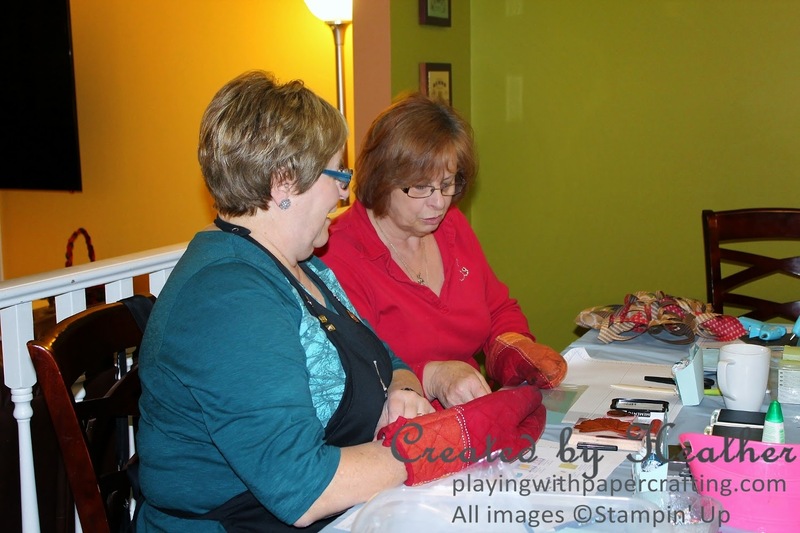 It's a stamping race with hands in oven mitts! Hilarious! You might be wondering what Stamp Club is all about. 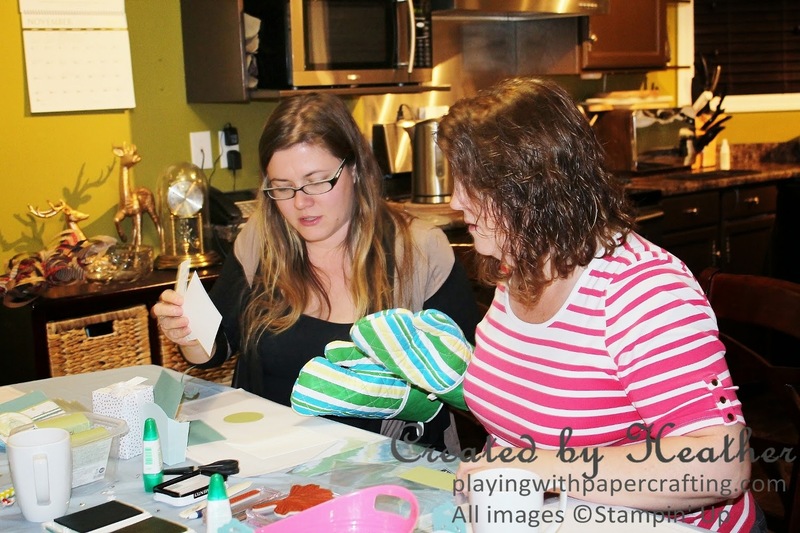 Members typically attend my Technique Nights at the beginning of every month, and learn new techniques and all about new products from Stampin' Up! They commit to order $20 every month and then are assigned a month. 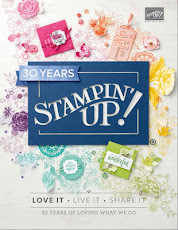 In that month, they will win the free Stampin' Up! products from the Hostess Awards earned from the orders of all the other members. 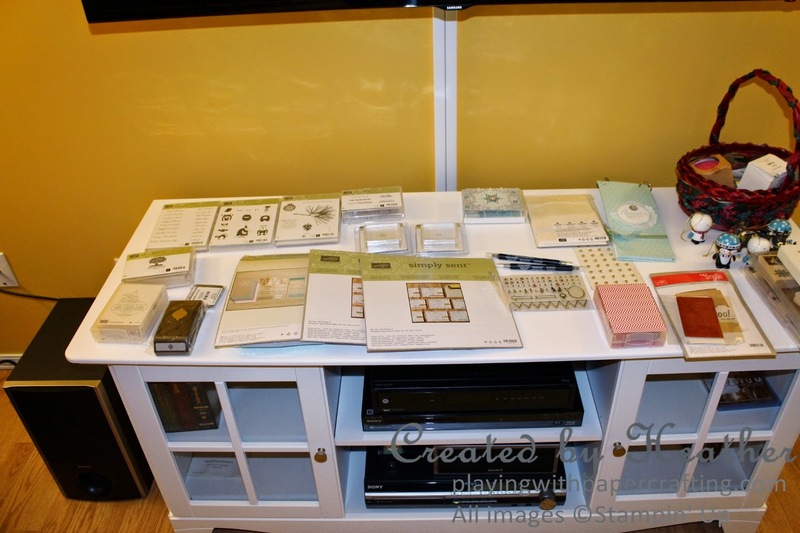 It's a good way to build up your stampin' supplies gradually without breaking the bank! 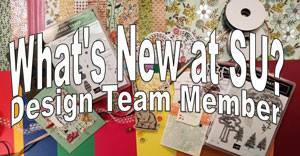 It's also a great way to get to know others who share your love of papercrafting. Check out more of the detail here. I happen to have a couple of spots coming up, so email me if you would like to take one of them. 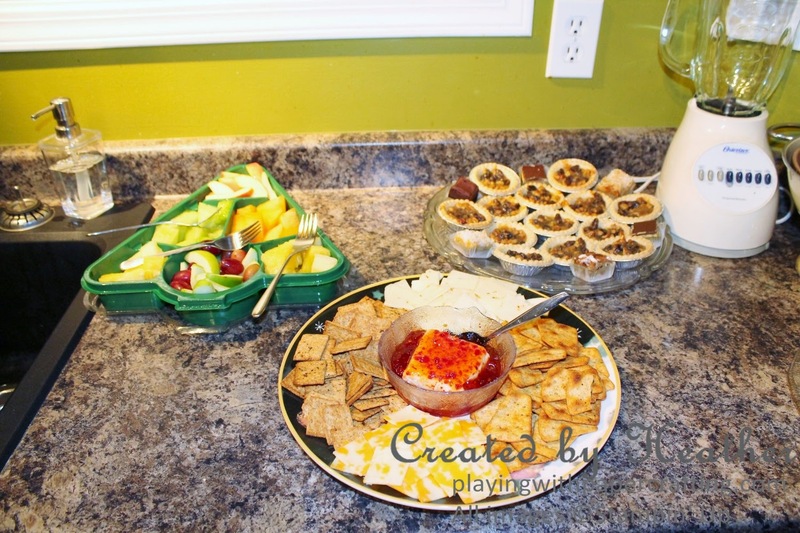 Before the party got started, I was able to squeeze in the streaming of the Occasions Catalogue Kick Off!! Oh, my goodness, there are so many good things in store for you!!! 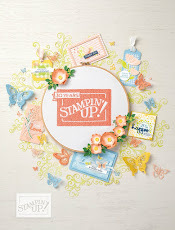 I will get to preorder some things on Friday, the best thing about being a Stampin' Up Demonstrator. 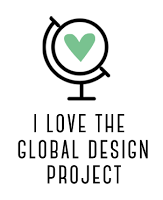 So in a couple of weeks, I will be able to create some projects with new products and share them with you. So excited!!! 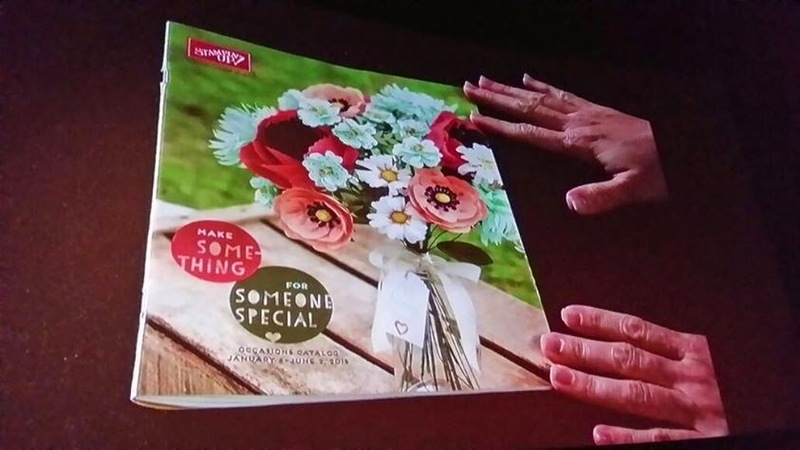 That bouquet you see on the cover is a Kit that you will be able to order in January! So beautiful! So hang on to your hat, and you will find out more as the month progresses. 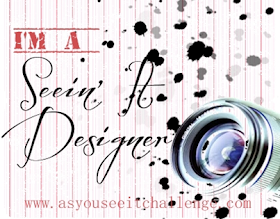 See you tomorrow with a new As You See It Challenge! Oh yes, and I would like to thank The Paper Players for selecting this card last week as A Cut Above.